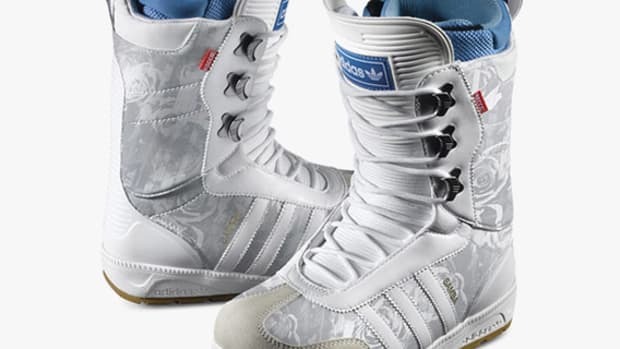 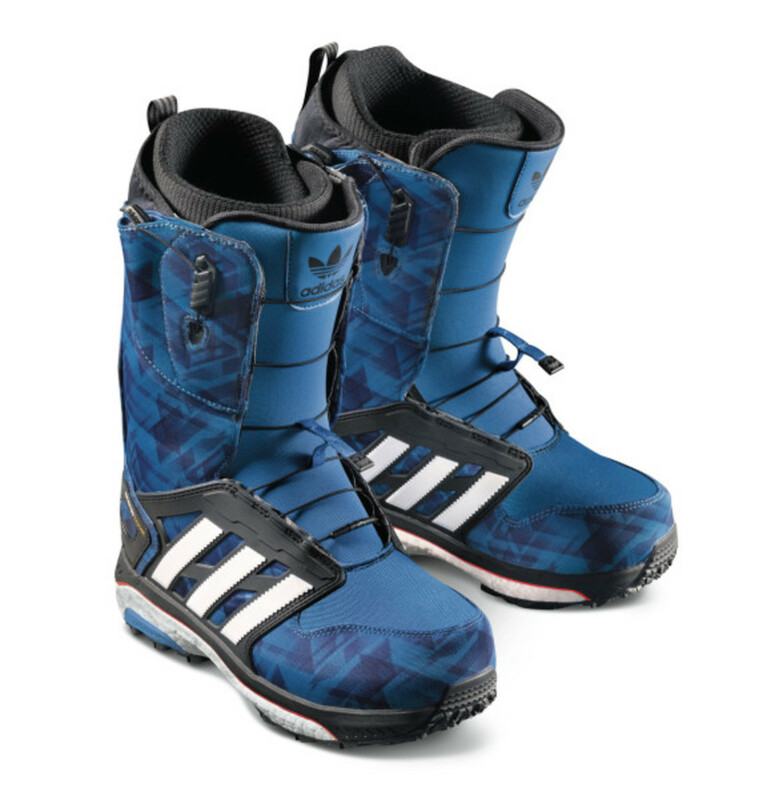 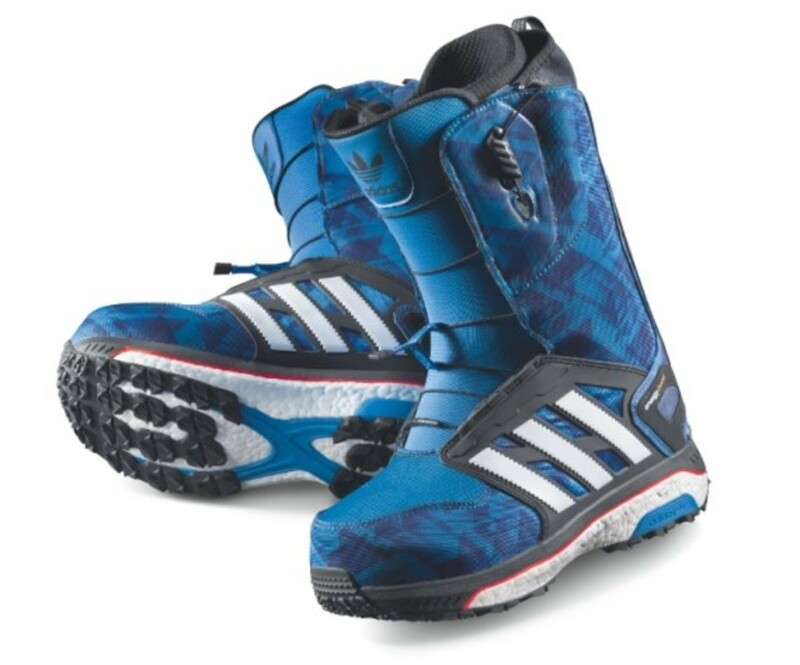 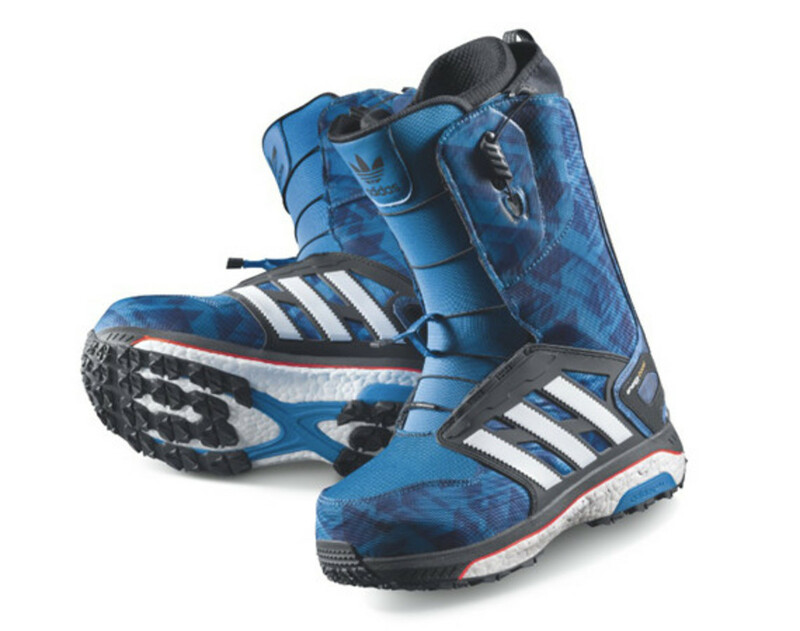 In its second season, adidas Snowboarding introduces BOOST technology to the brand&apos;s snowboarding boot, providing springy and responsive cushioning for maximum comfort in any condition and any terrain. 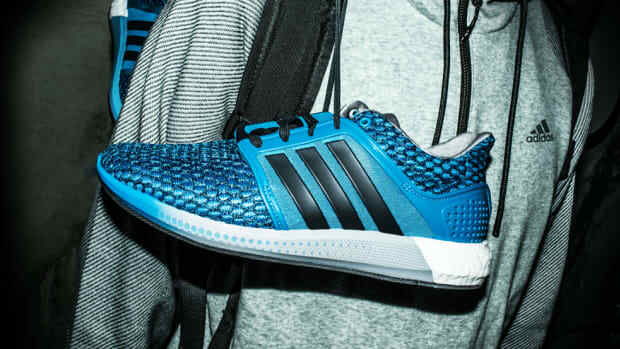 BOOST is essentially a solid granular TPU that is literally blown up and turned into thousands of small energy capsules, each storing and releasing energy through its unique cell structure. 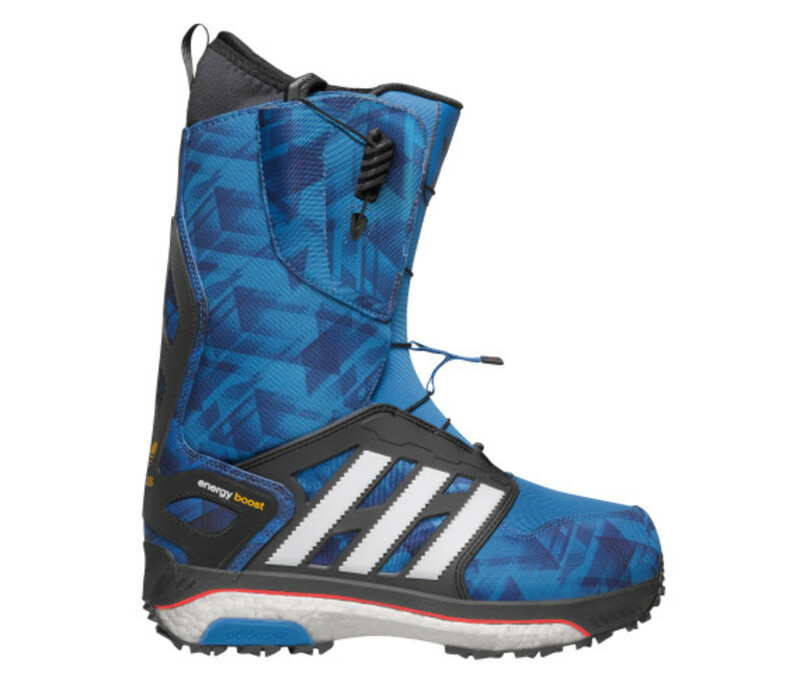 The endless energy return is an industry-first, with the unique material delivering dynamic edge-to-edge control and unsurpassed responsiveness. 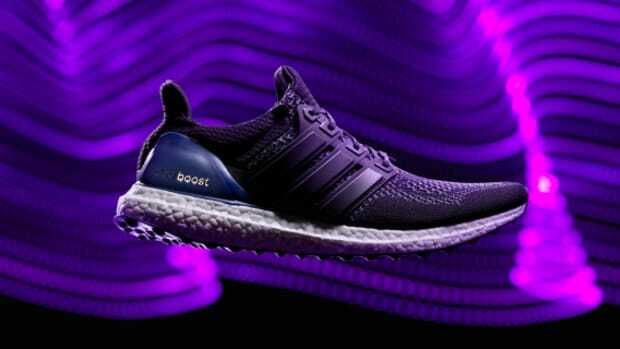 Additionally, BOOST is 3X more resistant to temperature change than traditional EVA foam cushioning. 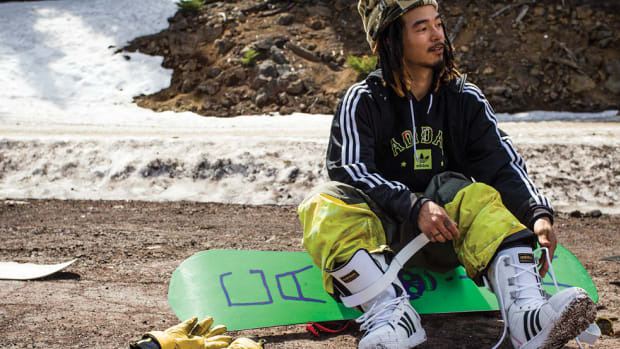 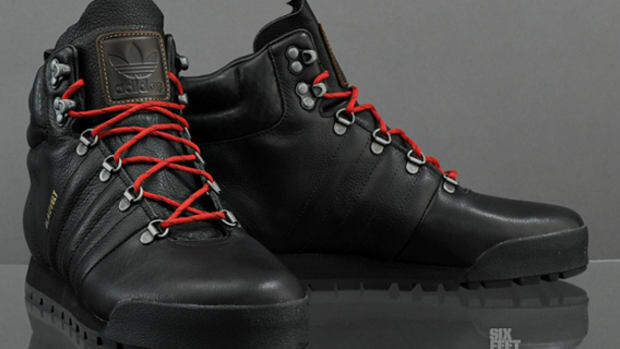 Find the boot now at adidas Snowboarding retailers.